COFCO Tunhe Tomato Co., Ltd. (referred to as COFCO Tomato) is the relative holding company of COFCO Tunhe Sugar Co., Ltd., a domestic A-share listed company of COFCO Group. Its main business are the processing of tomato and other fruit and vegetable products. It can produce 300,000 tons of bulk package tomato paste, 4,500 tons of tomato powder, 10 tons of tomato oleoresin, 15,000 tons of chili paste, 3,500 tons of apricot puree concentrate, and 25,000 tons of direct-packed ketchup and diced tomato products. 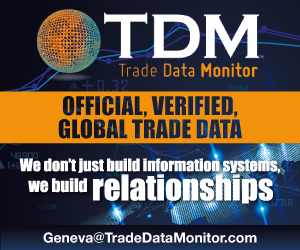 Our products are mainly exported to more than 80 countries including Japan, South Korea, Southeast Asia, Europe, Middle East, CIS, Africa, etc., and establish the strategic partnerships with international renowned companies. As a long-term stable supplier, the company cooperate with the partners in many aspects such as tomato grow, products R&D, training exchanges etc. COFCO Tomato is the first one to bring in advanced tomato planting and harvesting equipment from abroad, and establish a mechanized planting and harvesting system to ensure high quality, stable cost, balanced supply and food safety. 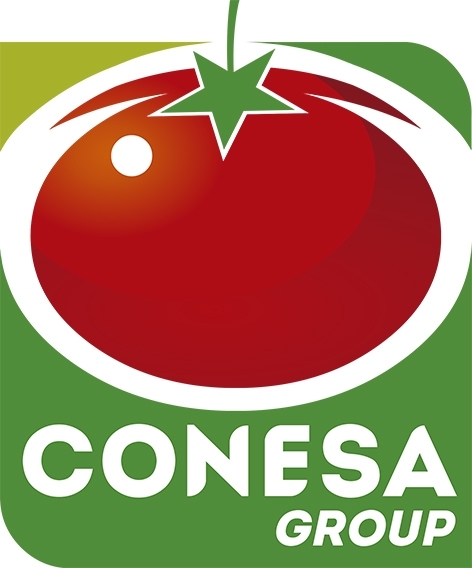 At present, COFCO Tomato relies on tomato resources and processing advantages to consolidate its export business. At the same time, it is actively extending to the domestic market and the downstream of the industrial chain, gradually developing end products and markets, providing consumers with quality, safe, healthy and delicious condiments, fruits, health products and other products. COFCO Tomato has established a food safety control system for the whole industry chain, strictly controls the quality, and obtained ISO9001 quality management system certification, HACCP system certification, BRC certification (British Retailers Association industry certification) etc., to achieve the "full procedure, whole process ,All-round, traceable", from the source to ensure that food safety risks are controllable, to provide customers with quality, safe and healthy products. At the same time, COFCO Tomato fulfilled its social responsibilities, registered with Sedex, and passed the projects of soil testing and fertilization, degradable membrane, farmer school, etc., and obtained the Unilever Sustainable Agriculture Certification for 7 consecutive years, making unremitting efforts for the development of sustainable agriculture.COFCO Tunhe Tomato Co., Ltd. produces and markets tomato sauce. The company is based in China and operates as a subsidiary of COFCO Tunhe Co., Ltd.
China 2018: Are planted surfaces less extensive than planned?